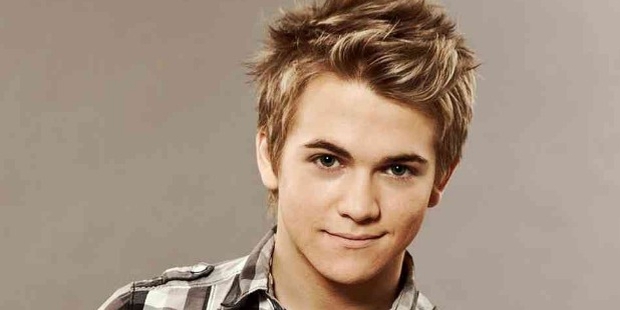 Born in Lousiana, Hunter Hayes is one of the youngest and hottest country music artists of America. Having signed to Atlantic Records, a major music label of the music industry, he has given some of the most notable works to his fans, including the chart topping album of Storyline, and singles of ‘Wanted’ and ‘Invisible’. He has received four Grammy Award nominations, and even won three BMI awards. Hunter was the only child of Leo and Lynette Hayes. His babysitter was a fan of Aldus Roger, because of which he started singing Roger’s songs from the age of 2. His grandmother gifted him a toy accordion, on which he surprisingly started playing tunes of Cajun. By 5 years of age, he had his own accordion custom-made to be played with his small fingers. Gradually, he became a little celebrity in his town, and started appearing on TV programs, and performing Jamabalaya. Little Hunter also got chances to meet celebrities like Bill Clinton, Charlie Daniels and Johnny Cash. 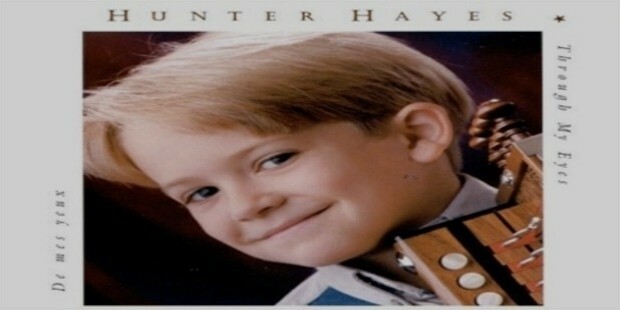 Through My Eyes was Hunter’s first album he released for some regional label in 2000. In 2001, he released Make a Wish, his 2nd independent album. In 2009, he moved to Nashville, and signed a deal with Universal Music. In 2011, Hunter released his debut studio album, Hunter Hayes, which topped the US country charts, especially the single ‘Wanted’. Another single ‘Somebody’s Heartbreak’ reached number 7, followed by an "Encored" edition of the album in 2013, and other singles like ‘Everybody's Got Somebody But Me’, and ‘Invisible’. In 2014, he released Storyline, for which he received a number of nominations and awards. In addition to performing, he has also acted in a couple of movies, like The Apostle and My Dog Skip. He has also acted in films like My Dog Skip and The Apostle. 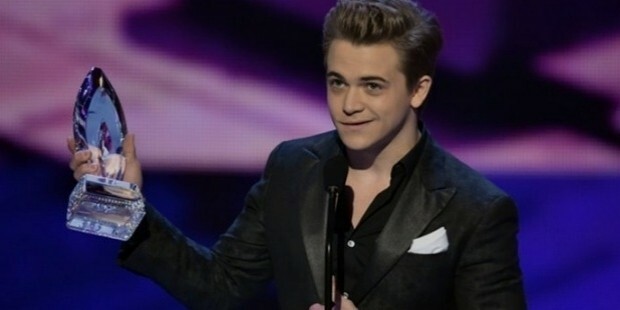 Hunter received Teen Choice Awards for Choice Male Country Artist, BMI Awards for Award Winning Song (Top 50), Country Music Association Awards for New Artist of the Year, and American Country Awards for Single by a New Artist and Music Video by a New Artist in 2012. In addition to these, he has won a number of Teen Choice, BMI, Music Choice and CMT awards so far, apart from a huge list of nominations. 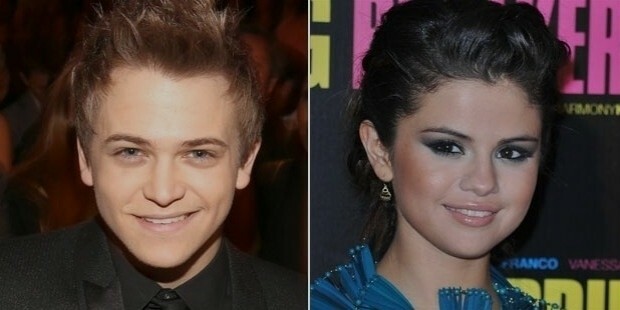 In 2013, Hayes was said to be dating Selena Gomez, the pop singer, but he denied any such rumors, and said that he does not have time for dating as of now. 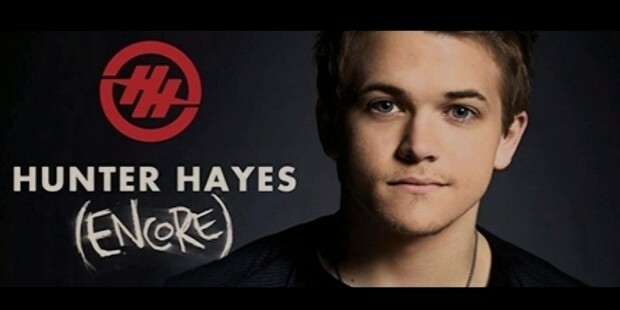 Hunter Hayes is a complete music talent package, as he not only sings and writes, but also plays a multitude of instruments, including keyboards, accordion, guitar, bass, mandolin and percussion. He is still a young talent in the industry, and his musical contributions have already made their place in his fans’ hearts forever.